What is it about the name Lucy that translates into a woman of exception? 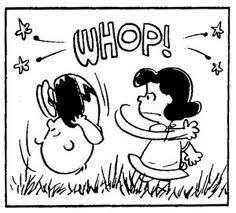 Though depicted in cartoon form, Lucy was mean, authoritative and plain bossy. Her combative side played against her profession as a therapist, although her rates were rather low to reflect the acidity of her plain-spoken advice. Don’t be fooled by her placid expression – this girl ate boy’s psyches for lunch! 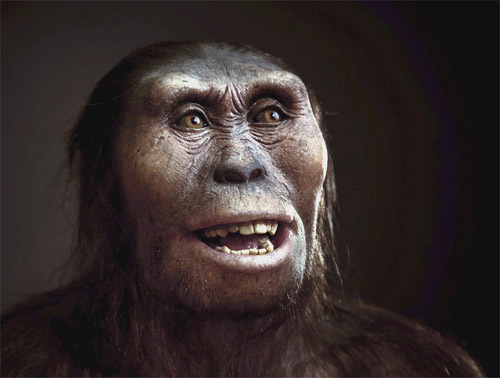 Somewhere along the line, well before the above Lucy’s time, another individual bearing the same name roamed the planet. None of us were around to duck her left hook or receive any sort of constructive advice from her jaded mind. 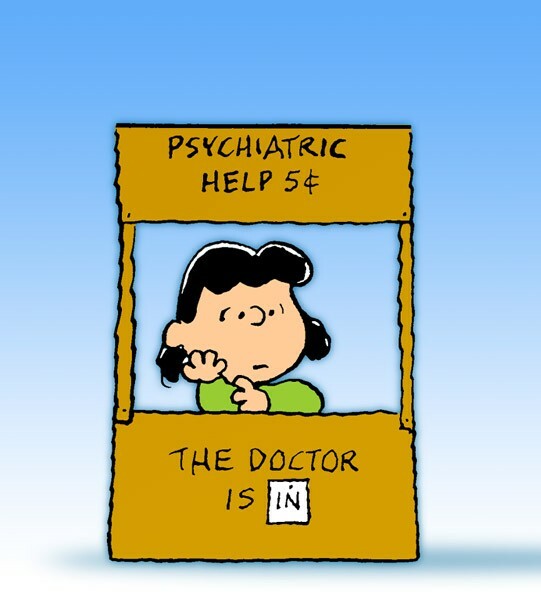 This particular Lucy avoided verbal battles and stuck to those pertaining to self-preservation. Lucy’s daily life revolved around the basics: food, water and trying not to be eaten by hungrier life forms. Her ambitions weren’t to solve ancient mysteries, yet she became one for moderns to discern. Little did she realize she’d become a celebrity in scientific circles; the most she probably hoped for was to make it to the end of each day in one piece. Still, I can imagine her fighting off both her kind and others who might interfere with her general happiness and well-being. Take a look at that face: is that a smile or a taunting smirk? As you can see, this Lucy beautifully combines the self-preservation instincts as our ancient Lucy with the no-nonsense style of “Peanuts” Lucy. As the unwilling recipient of a manufactured illicit drug from a notorious Asian drug god, Lucy finds herself evolving rapidly through the 100% capacity of her brain. All sorts of neat things happen, both for good and ill, but she makes it plain that once she’s got this drug in her system, she’s driving the bus and she’s not waiting for anyone to get on. My husband Andrew and I went to our local dodecaplex to see “Lucy” for ourselves the other night. Eschewing overpriced greased popcorn, we scored prime seats and sat through the merciless chain of dull trivia slides, irritating adverts and banal animated rules and regs for the theatre. As the lights grew dim, we were subjected to the endless onslaught of trailers, including the truly frightening one for “Fifty Shades of Awful” (one look at the male “romantic” lead leaves you questioning: Him? Really? That’s the best casting could do? Hint from a woman to guys: DON’T take your favorite lady to see this on Valentine’s Day when it opens. Trust me. Flowers and chocolate are a far better choice). Just short of a revolt from the audience, the film finally started. I’ve always like Scarlett Johansson and she seems to do well with sci-fi roles that have a bit of bite to them. Though she started off a bit weak, her performance strengthened as the film went on. What I didn’t like about the film was how it expected viewers to take a real leap of faith about how the plot unfolded, and just expected you to believe what was happening required little or no explanation. Although that could be said for many sci-fi films, on the way home Andrew and I laughed about how aspects of the plot unfolded without regard to plausibility. Still, we liked it a lot, it was entertaining and fun and I’d recommend it. Besides, SJ’s Lucy gets to meet her ancient predecessor. Shame there was no mention of Charles Schulz’s creation. Tagged with forms of communication, Future, planets, Science Fiction, The Film "Lucy"